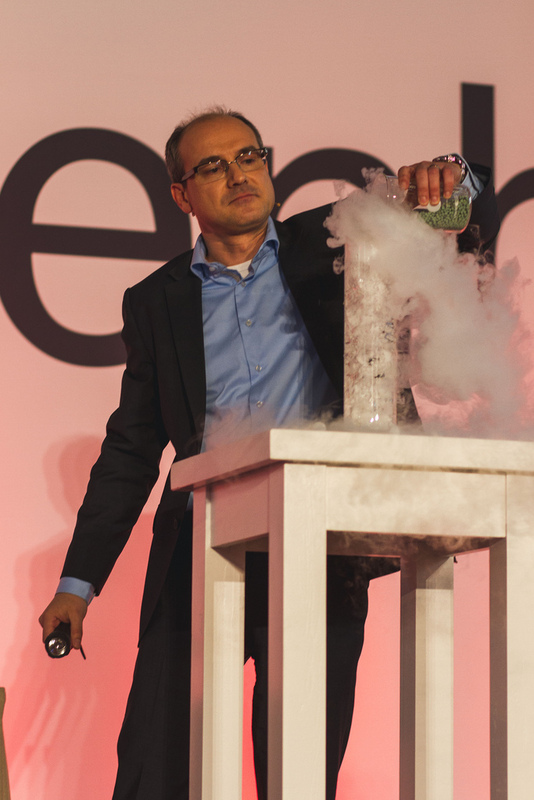 Bert Weckhuysen was one of the speakers at TEDxBinnenhof, which took place on March 31. For this inspiration conference in the Ridderzaal (Hall of Knights) within The Binnenhof (The political centre of The Netherlands), eleven speakers were selected to give a talk on their solution for a grand societal challenge. In his TED talk, Weckhuysen showed his vision of a sustainable future and took the audience to ‘The City of the Future’, where waste is a resource and CO2 is put to use. 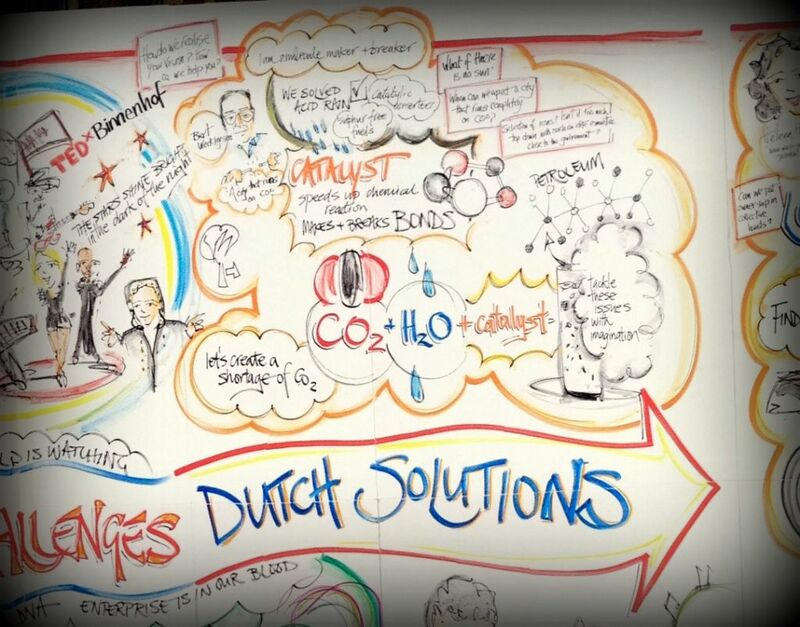 ‘Global Challenges, Dutch Solutions’ is this year’s theme of TEDxBinnenhof. The aim is to show the world that even though The Netherlands is a small country, the Dutch have a lot to offer when it comes to innovation. 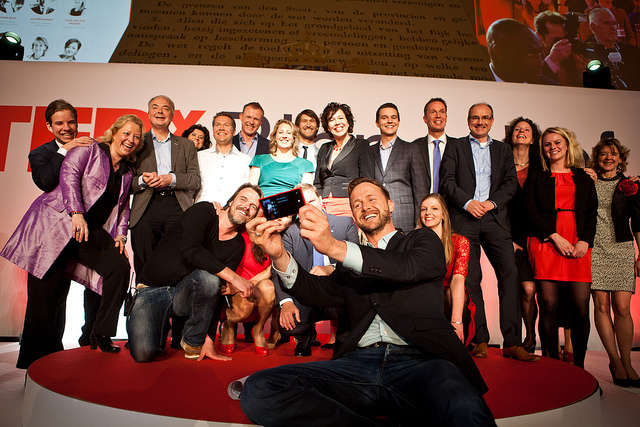 TEDxBinnenhof can be watched live at viewing parties at several locations. Not only national, also at several Embassies and Consulates all over the world viewing parties will be organised.